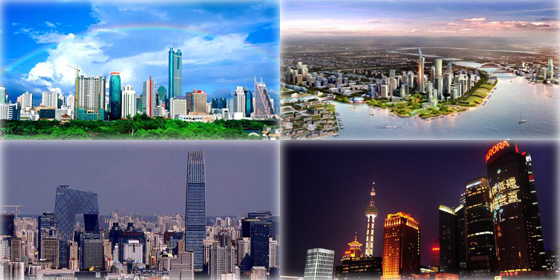 Shenzhen surpassed Beijing as the Chinese city with the highest housing-price-to-income ratio thanks to its rising housing prices, according to the latest Cities' Housing-Price-to-Income Ratio Ranking released by Shanghai-based E-House China R&D Institute. The ratio reached 20.2 in Shenzhen, which means that an average family would need at least 20 years' income to buy an ordinary 100-square-meter property in the city. China's overall housing-price-to-income ratio for houses was 7.1 last year, down slightly compared to the 2013 ratio of 7.3, according to the report. Usually, a bubble is indicated if the ratio surpasses 6 in developed countries. However, there is no specific definition for a reasonable ratio in developing countries and regions. In China, a ratio between six and seven is widely considered reasonable. The average ratio for the 35 cities on the list was 8.7, and 14 of the cities on the list had an above-average ratio. On the other hand, 18 cities showed a decline in the housing-price-to-income ratio compared with 2013. 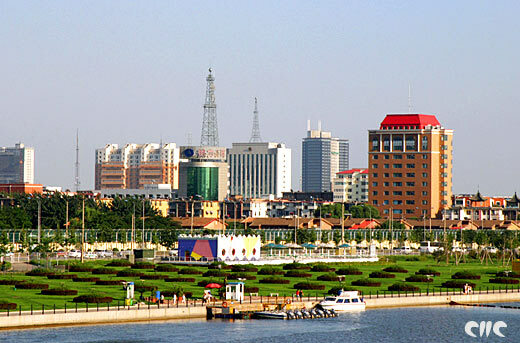 Among them, Yinchuan, Hangzhou and Nanchang saw a significant decline in the ratio. Let's take a look at the top 10 Chinese cities with the highest housing-price-to-income ratios in 2014. Shenzhen surpassed Beijing as the Chinese city with the highest housing-price-to-income ratio thanks to its rising housing prices.